Howdy, critters! 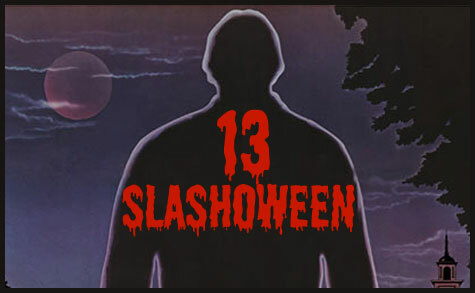 There are 13 slasher movie titles in the stew below. 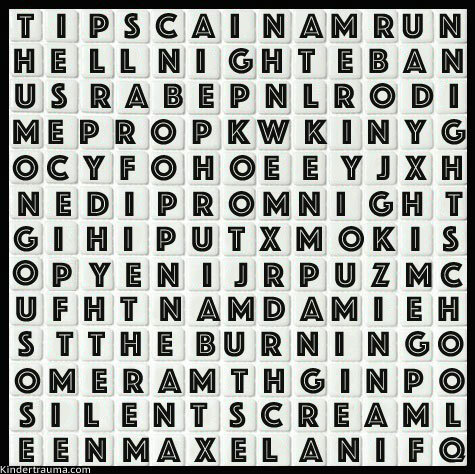 Can you find all 13? The titles are in the comment section if ya need some help. Good luck! 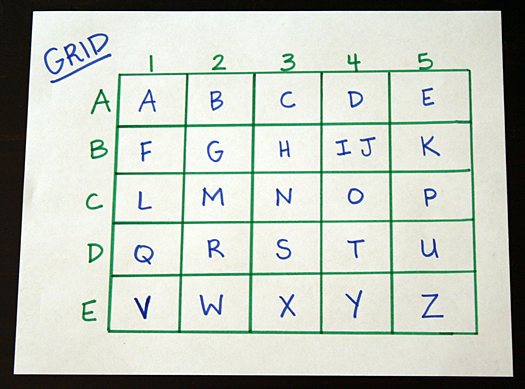 The next time you do a word search, please put some numbers and letters around the borders so we can map our answers.